Hi friends! I feel like since my daughter's room makeover wrapped up I haven't had much on the project front to share with you. But no fear, things are always happening around here. Today I have a few things to share with you in a totally random brain dump... some projects, some family stuff, a sneak peek... I'm catching you up on everything! 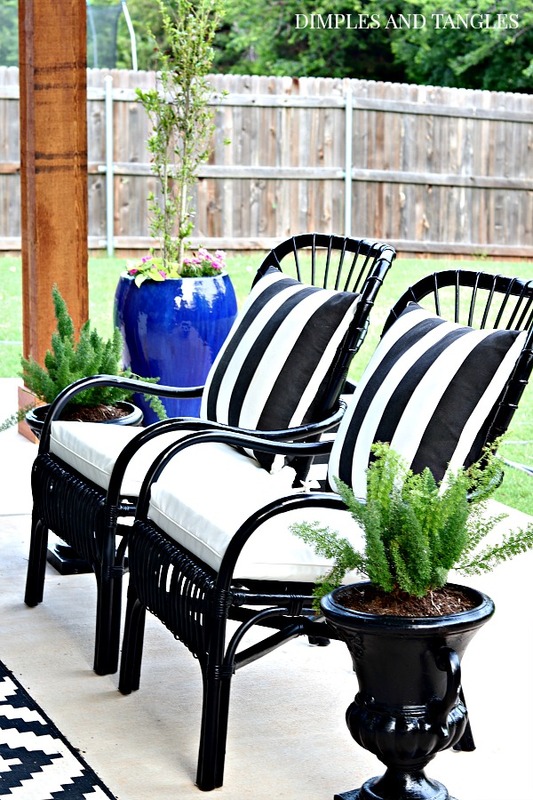 I always get questions about these black rattan chairs when I post them. I stumbled across them at Ross several years ago, and after a season in the sun they weren't looking too good so I painted them black. I usually touch up the paint once a year in the Spring after a rough year of being in the elements, but it's not a big deal. I think my favorite spray paint holds up to the weather pretty well. 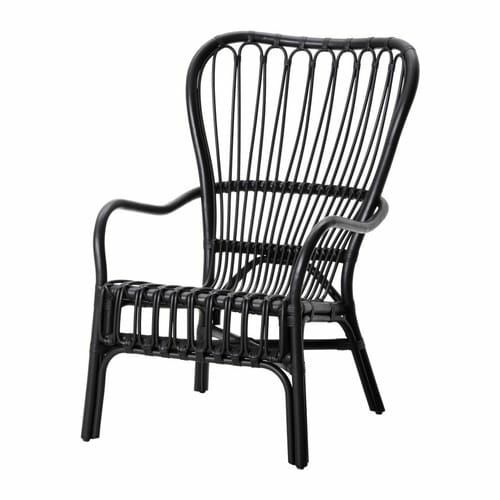 The chairs are comfortable, but after a while that rattan can get pretty hard on your back and behind. ;) They usually don't have a cushion or sometimes I would throw a thin chair cushion in them, but last week I bought these thick box cushions at At Home Stores that fit them great (and they perfectly match my sofa cushions!). 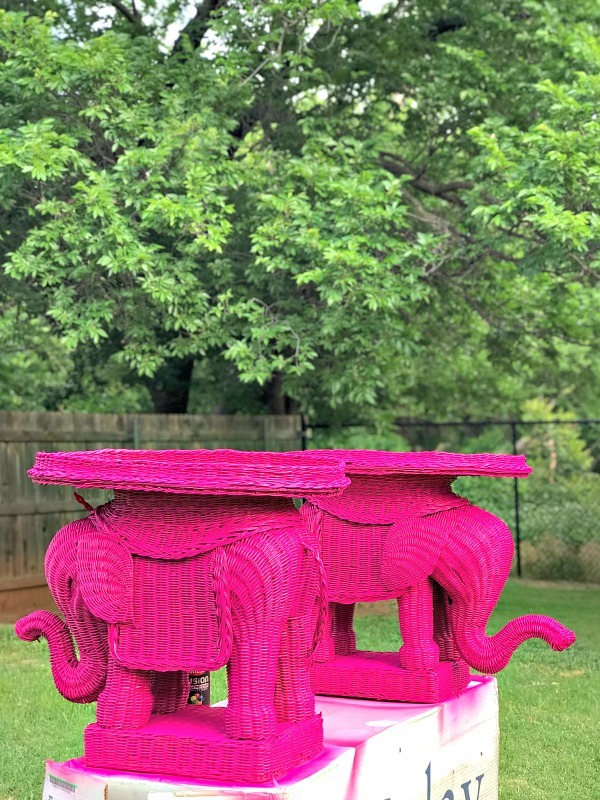 They also tie in the back to hold them in place which is great because the seats are slightly curved and cushions tend to just slip around in them. The large pillows in back make them extra comfy now. Most of the work being done around here has been outside. In addition to cleaning and getting the patio ready for Summer, I've been working on two big beds that we added to the back yard last year but never fully planted. 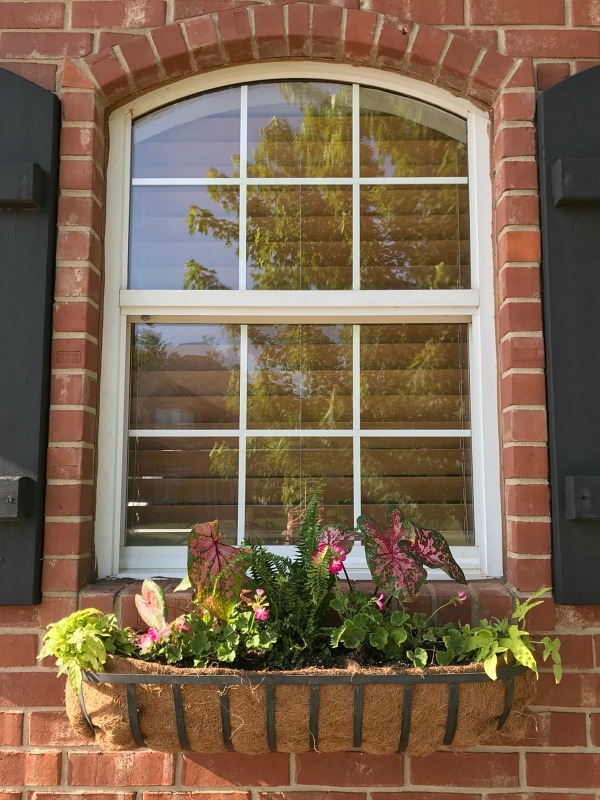 I also freshened up our front window boxes with new coco liners and plants that were all on the clearance rack at Lowes... yahoo! A few weeks and some Miracle-Gro and they should be looking great. I used sweet potato vine, caladiums, geraniums, and a small kimberly queen fern in the center. I've had these guys for a few years, but do you remember when they were red? Not anymore! They got a fresh paint job yesterday with this vibrant color. You'll see them on the patio next week. 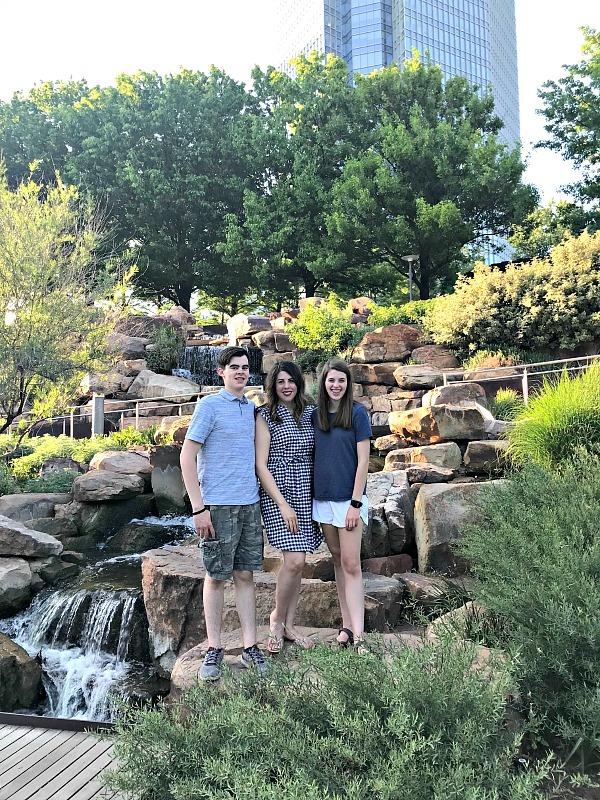 I thought I'd share a few family photos from Mother's Day. I'm the oldest of three girls. My middle sister is 19 months younger (people often confused us for twins growing up) and "little" sister is 11 years younger. It was a beautiful day. 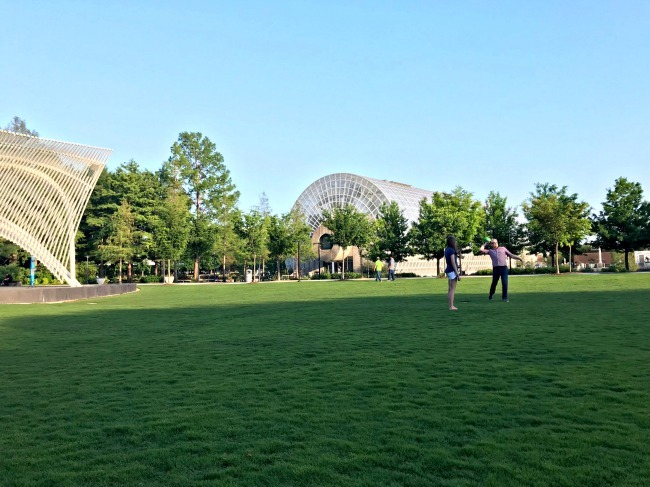 Our evening service was canceled so we grabbed dinner from our favorite taco truck and spent the evening in the park downtown. Speaking of Mothers, my Mom turned 70 last week! We are still waiting for an opportunity to have her party because she was in Washington D.C. on her birthday. 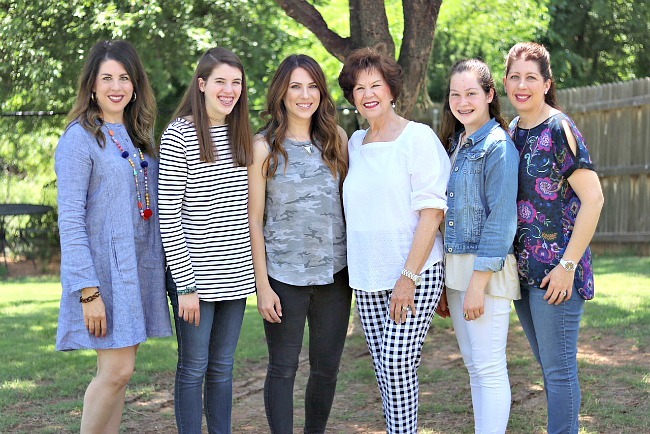 She sings with the Singing Churchwomen of Oklahoma and they were on a trip together with the Singing Churchmen and Oklahoma Baptist Symphony (hundreds all together). 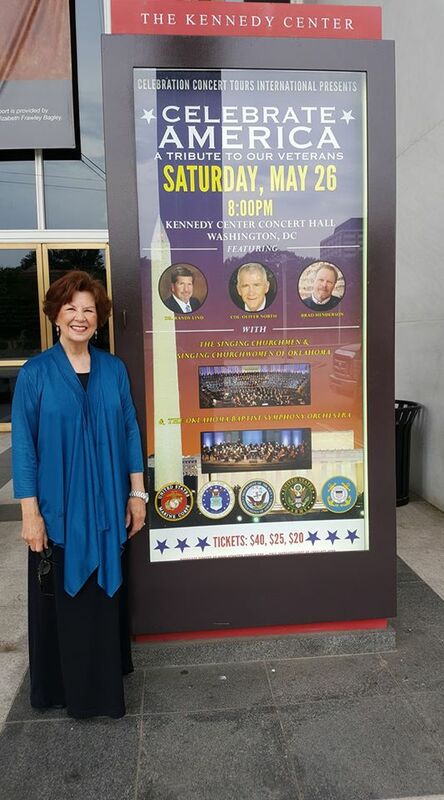 On her birthday, she got to sing with them in a huge concert at the Kennedy Center (here's a peek if you're interested). Pretty special birthday, I'd say! We love you so much, Mom, and can't wait until everyone is well and in one spot to celebrate! 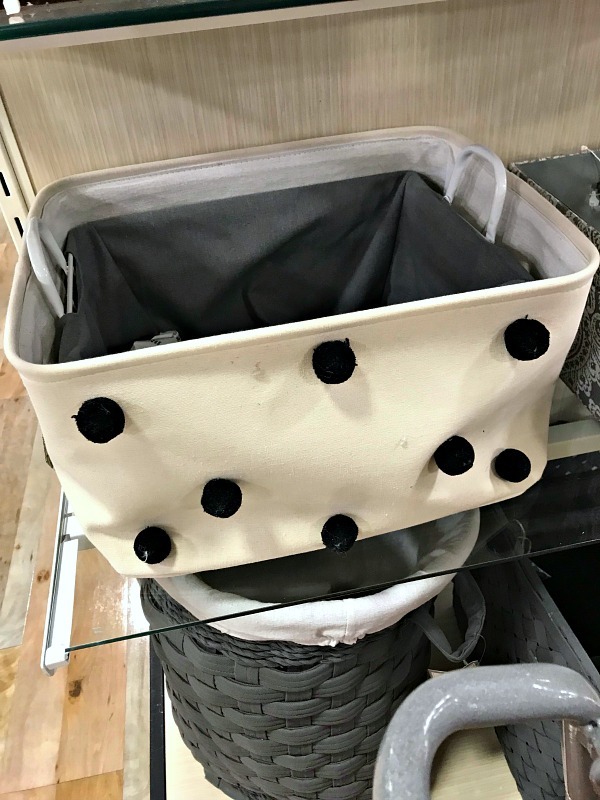 Spotted at Homegoods... this would be SUCH an easy DIY with a canvas bin, pack of large pom poms and a hot glue gun, make any color you like! We celebrated my niece's graduation recently. 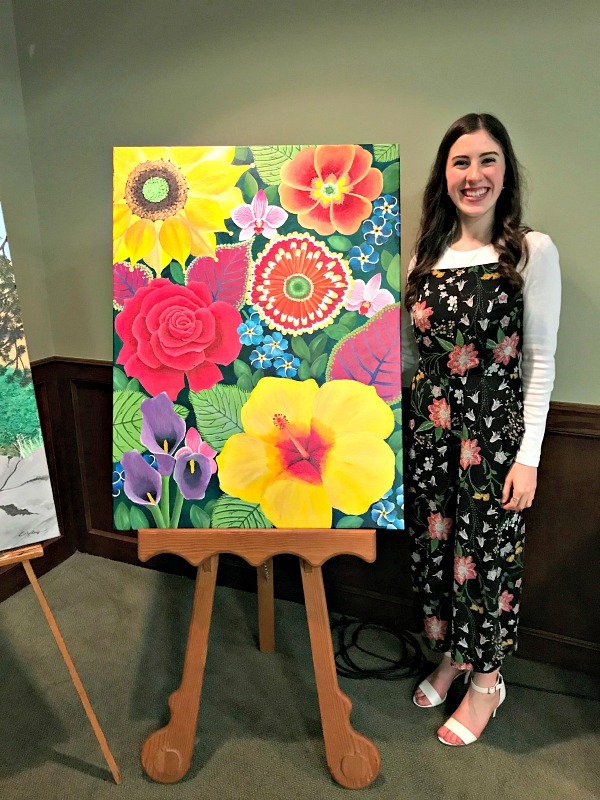 She has been working to hone her artistic skills for years and all of her artwork was on display at her party. How gorgeous is this piece she painted? Song Story: Finally after 7 months of dreaming, writing, practicing, recording, videoing, and transcribing, it has been finished! It started with an idea in the Fall of 2017 after Graeson and I had both learned Jon Schmidt's piece All of Me. Much thanks to Mary Chung for encouraging us to play it! Dale Griffin (my Dad) mentioned at that time that we should play it together sometime which sparked the beginning of the dream. I arranged the piece for 2 pianos later that semester and brought it to Graeson for him to learn his part in early January. We collaborated and made some changes together while practicing until Spring break when it was finally finished and we were ready to record. 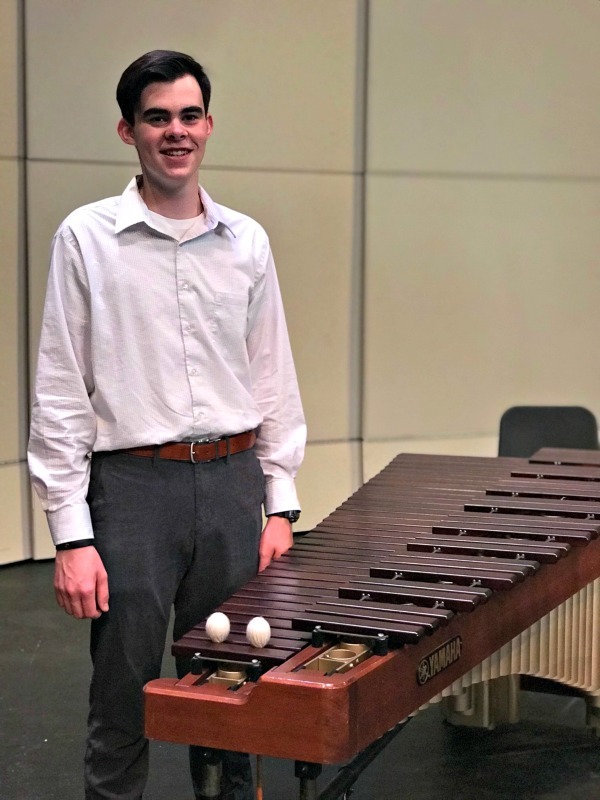 The video was shot late in the spring semester and Graeson soon began transcribing the piece so anyone else who is interested in playing it can receive a copy of the notation. What i've learned through the process is that it takes a long long time to create something when you desire for your creation to be as close to perfection as possible. All of Me for 2 pianos is something which was continually refined and as we strived for excellence and we are proud to now call it a great finished work of art which came out even better than we had hoped for! Thank you for all of your support and for listening! 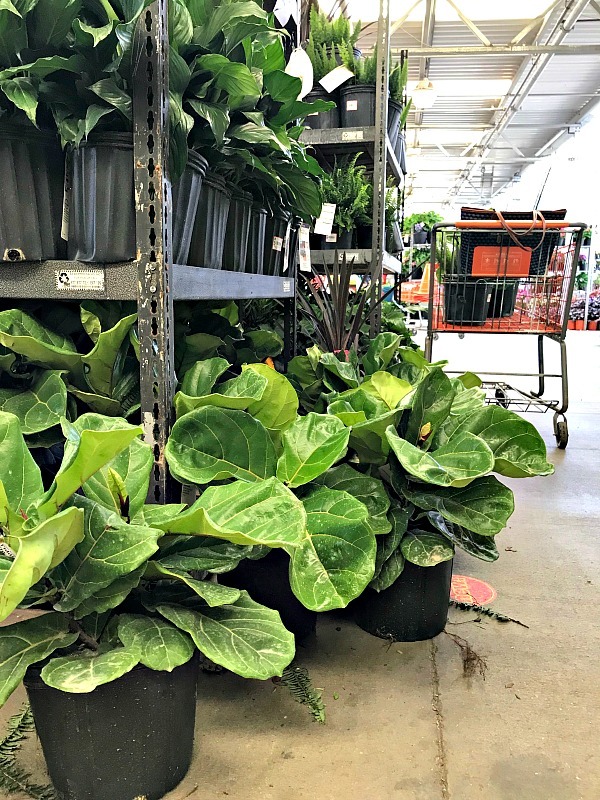 The Home Depot stores in our area recently received a great new shipment of tropicals, including these fantastic baby fiddle leaf figs! I loved that these have 2 trunks so they will spread out a bit as they get bigger. They especially thrive through the summer outside in a fully shaded spot. This cracks me up. My husband spotted this 70's-80's style calculator watch and picked it up for my daughter. She enjoyed "Stranger Things" and he thought she'd be into the vintage vibe. I kind-of rolled my eyes but he was excited to give it to her for her birthday. He was right, she's barely taken it off since and I think she and her friends like the novelty of it. What's old is new again... always. She also just wrapped up another year of piano. In the past year or two I've loved seeing her transition from having to practice to enjoying playing. 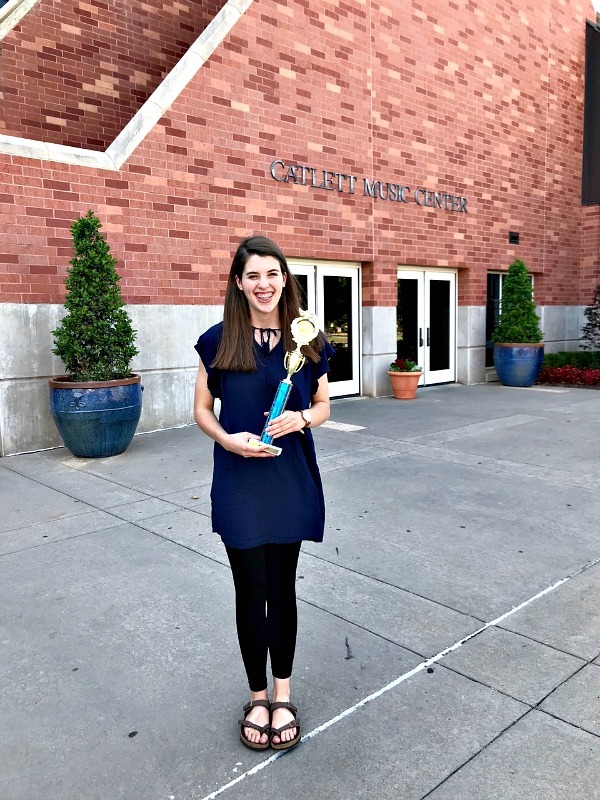 She's regularly playing with they worship band for the youth service, plays the offetory in a worship service occasionally, and just received a 1+ for her classical piece at our state competition. #proudmommoment I'm happiest of all that she's using her talent to serve and lead others in worship. Pretty proud of this one too... he took wood shop at school for his second year, and this was the project he made this time. "Mom, what do you want me to make this year?" me... "How about a new patio table?" We love, love, love it and you'll get to see it all prettied up in my Summer Tour next week. Might as well brag on him too while I'm at it, he received a fantastic score and "Best in Category" project champion at the State Industrial Arts fair! I'm grateful for these invaluable building skills that he's learning. Lastly, I'll leave you today with a sneak peek at my recent big project... I can't tell you how much I love it! You'll get to see that next week on the Summer Tour too! That turned into more than I planned! Thanks for reading, I know some of you enjoy more projects but some of you really do like family updates, so I appreciate you bearing with it all! See you tomorrow for this month's My Five Favorites post! Oh wow, congratulations to all the guys and gals on such fabulous accomplishments. You have every right to be a proud Aunt and Mom. Such talented young people. Enjoyed every entry in this post. What a blessing it is to have your children and other family so involved in music. It is something they will carry with them the rest of their lives. Enjoyed their performances! I have been involved in music since I was a child ( now in my mid 60's) and it has brought so much joy and fulfillment over the years. And your niece's art was fabulous! Great to see your sisters and Mom. You are all beautiful women and I'm sure that goes for the inside as well as the outside. 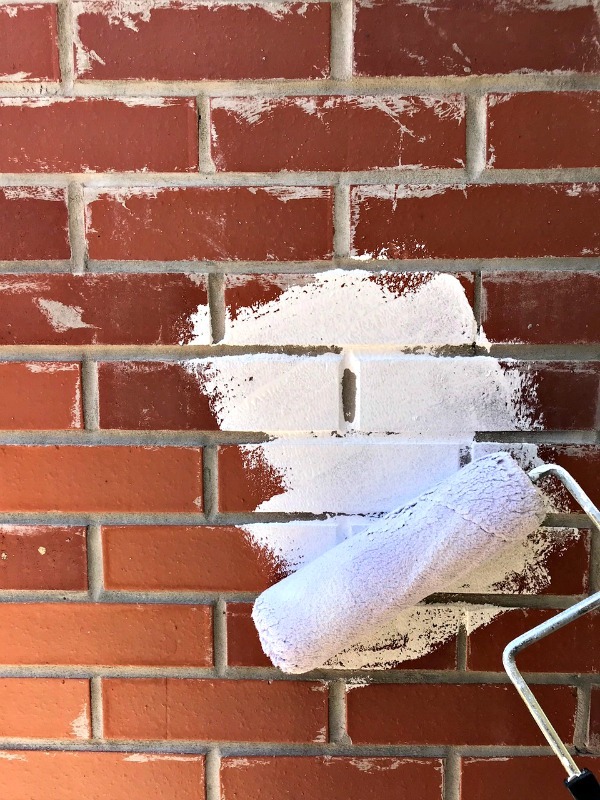 Can't wait to see your next house projects! Bonnie, thank you for sharing such kind words! Music is definitely the universal language, right? You should be very proud of your entire beautifully talented family. Thanks for sharing! 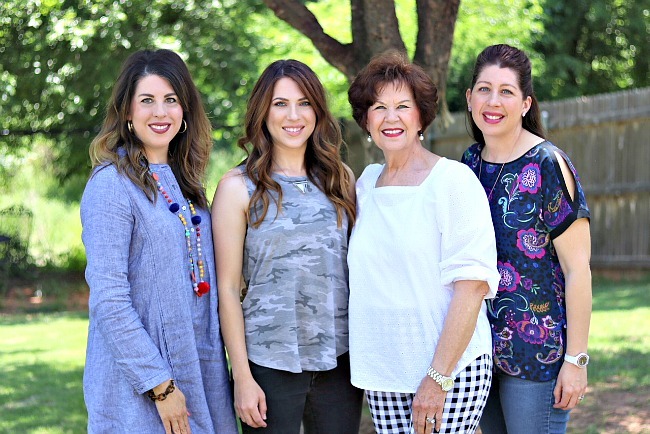 No lack of the creative gene pool in your beautiful family! Your Mom is stunning! I love your blog and look forward to reading every time I see it in my in-box. Thank you for the time and devotion you spend imparting such great ideas to your readers. Diane, you made my day! Thank you! Yay for scoring your plants on Lowe's clearance rack. That is were 90% of my flowers for spring and summer come from. You're right, just a little miracle gro and water works wonders. 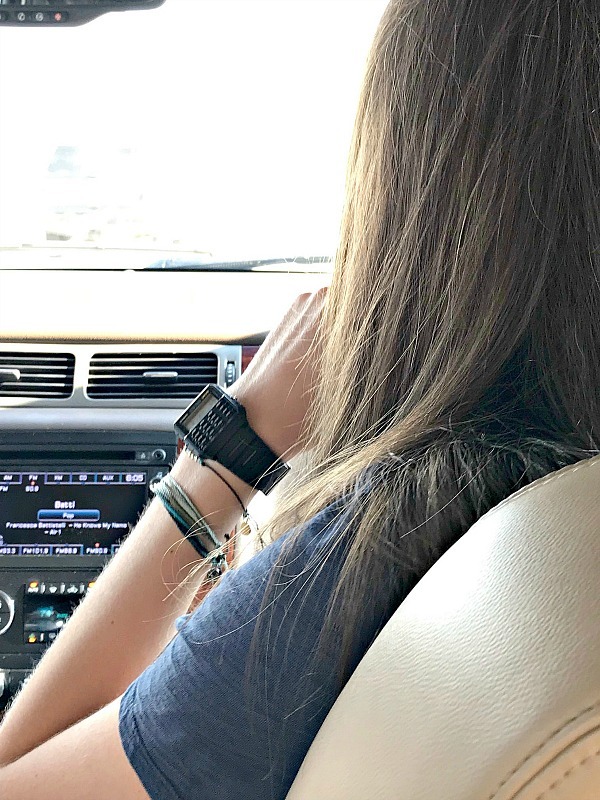 I've loved your blog for years and have always enjoyed the family updates. Your children have really grown fast. I know, I'm the mom of 3 grown boys 32, 27 and 23 and man did the years fly. I also loved your niece's art piece. All that color made me feel like I was in a tropical paradise. We have just added a back patio to our house and those IKEA rattan chairs will definitely be an addition. Thanks for the info. FYI, I've been brainstorming an idea for the decorative tissue holders pictured from your tour of the decorator house. If I come up with a final product I will definitely share the idea with you. Keep up the bright, colorful work. It makes my world a little brighter to read your blog. Oooh, I definitely would love to see what you come up with on the tissue holder! And you're right, the time with children at home does go by so quickly! Thanks Stacye, hope you're enjoying your weekend! You should be very proud of all the talented members of your family! And your Mom looks fabulous! Tell her we said Happy Birthday!!! 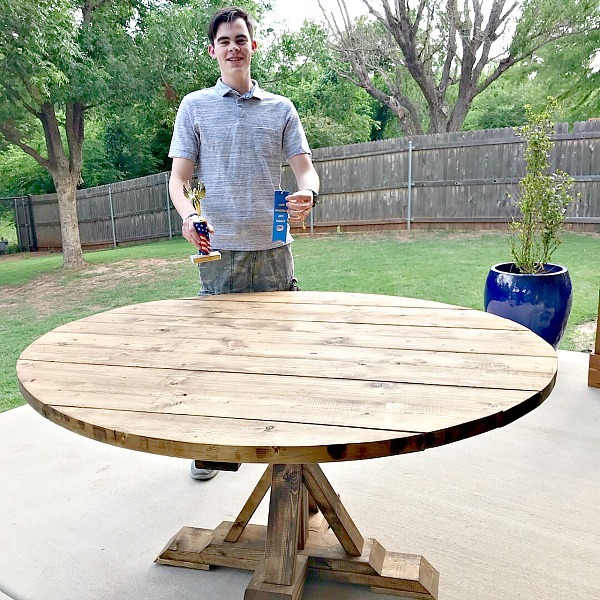 Love seeing your projects and family updates! Thank you, I'll definitely pass along your greetings! Loved reading every bit of this news and seeing these photos! Blessings to you and your sweet family! Oh gosh Jennifer, I love this post, good job! Your mom is gorgeous! And those kids, how proud you are. Thanks for sharing, can't wait to see your next project. I live in sub tropical Brisbane and we have a HUGE fiddle wood fig tree in the garden next door. It is virtually impossible to kill a fig tree here. Love your posts and news and your projects especially the colours you use. Thanks for inspiring this corner of the world. What talented kiddos you have! !